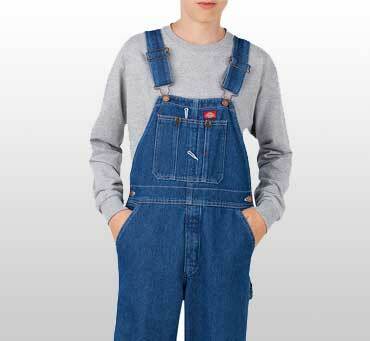 For most kids, the tradition of dressing up for Halloween is just as exciting as the free candy. It's the one night each year kids and adults alike can have fun dressing up like their favorite character! 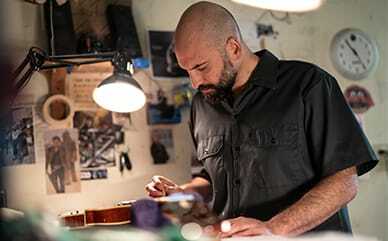 Unfortunately, like Cinderella on the night of the ball, this one night quickly passes -- the clock strikes twelve, the magic is over, and your kids will probably never wear their Halloween costume again. 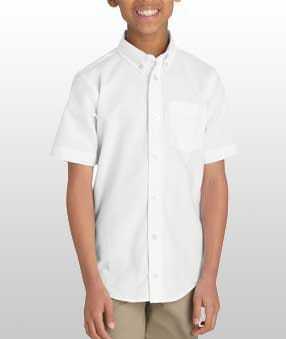 Luckily, we have come up with some affordable Halloween costume ideas that your whole family can wear again... long after trick or treating on Halloween night. Super Mario is perhaps one of the most recognizable video game icons and is one of the easiest characters to bring to life on Halloween. 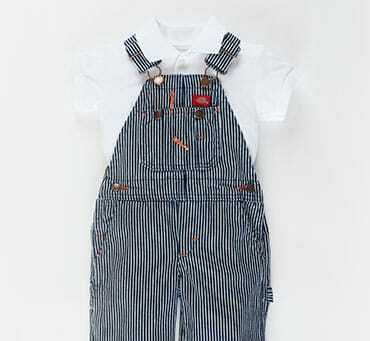 Toddlers, young children, and even adults can pull this costume off with some simple overalls and a red polo shirt. To really get into character, all you need is a pair of white gloves, a glue-on mustache, and a red hat. With over 400 million copies sold worldwide and eight movies made, the Harry Potter series continues to be a crowd-pleaser, especially during Halloween. 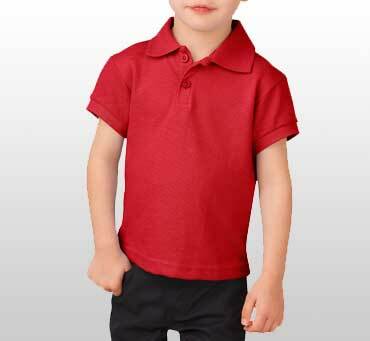 Boys or girls can easily — and affordably — look like the Hogwarts students they admire. 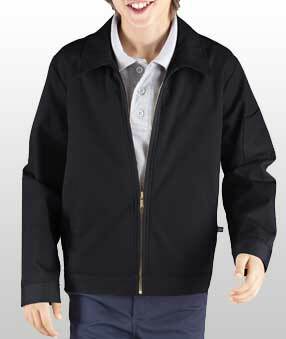 Just pair our Dickies Kids' Eisenhower Jacket with a white Oxford shirt, black dress pants for boys (or a skort for girls), add an iconic striped tie to help make the magic happen. 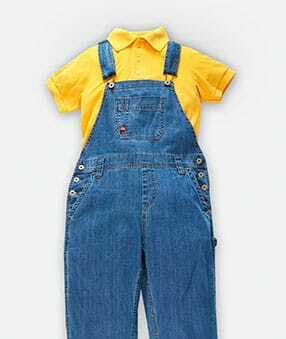 Overalls are perfect for other “reusable” Halloween costumes like train engineers, scarecrows, or the increasingly popular minions seen in Despicable Me. 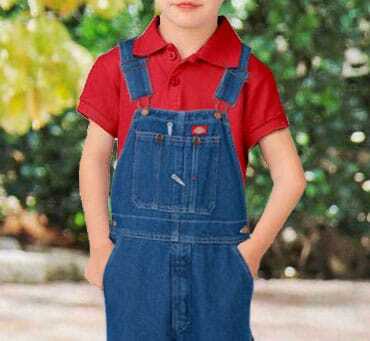 For instance, children's or adult overalls worn with a yellow polo shirt are great basics. 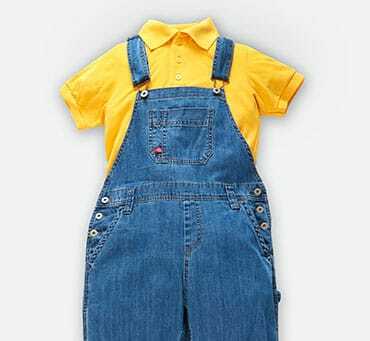 You can then add small details that will make your costume even more identifiable as a train engineer, scarecrow, or minion. 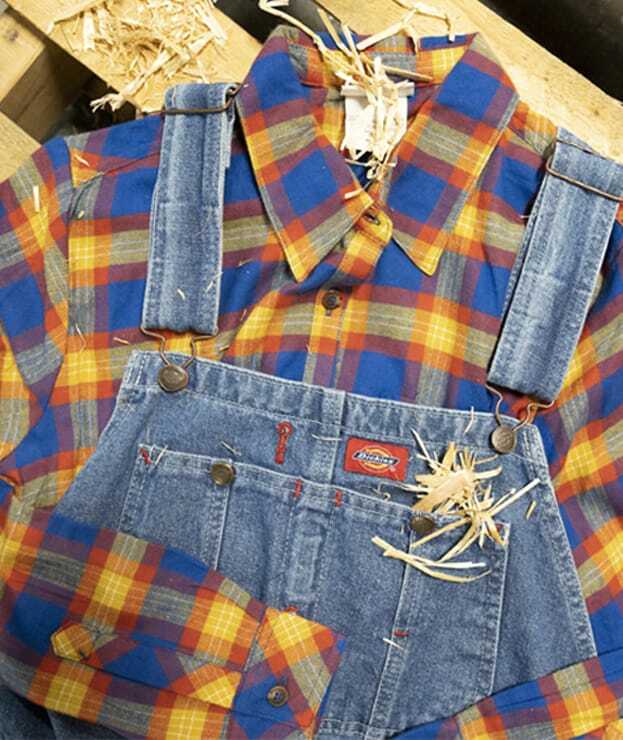 A long sleeve plaid shirt, floppy straw hat, and face paint are easy additions to a scarecrow costume, while goggles, black gloves, and/or black shoes will accessorize a minion. 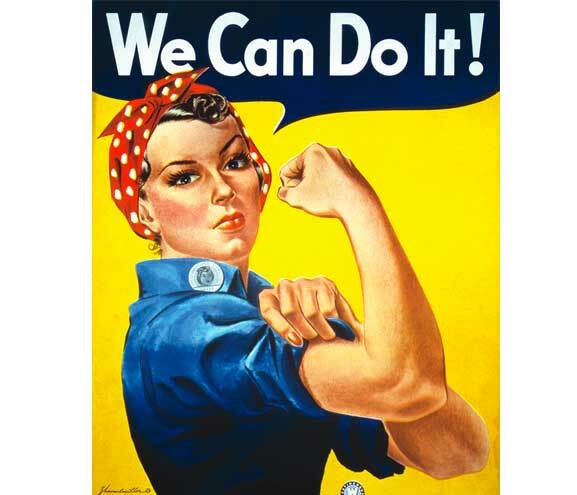 Rosie the Riveter, a cultural icon from World War II, represented the hard-working women of the day with her tough, feminine style. 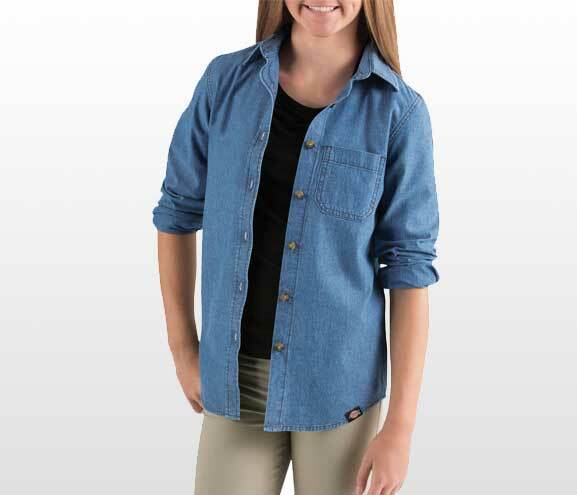 Her look is a popular Halloween costume idea for both girls and women, which you can easily achieve with a girls’ long-sleeve chambray shirt, a pair of jeans, and a red bandana or polka dot scarf. 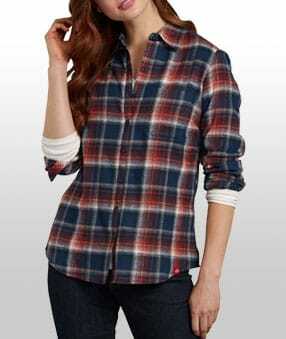 Whether for Halloween or for everyday vintage style, this ensemble is a classic. 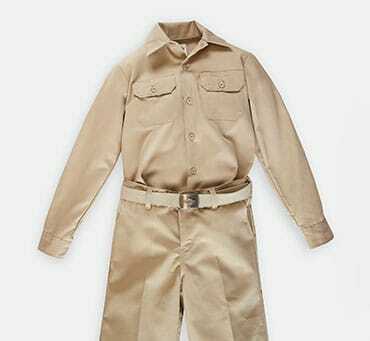 Dickies kids’ clothing can easily help to build a park ranger costume with just a few key pieces. 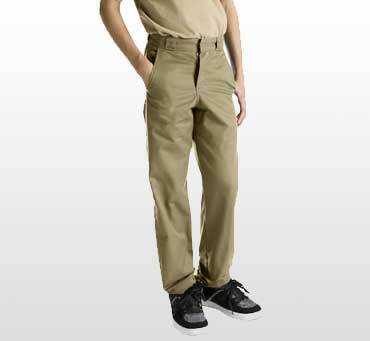 A Dickies twill button-up shirt in desert khaki paired with matching boys’ pants can make a great park ranger. 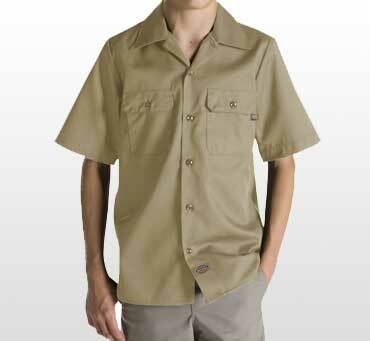 Pair this shirt with khaki shorts and add binoculars around the neck, and your boy (or girl!) 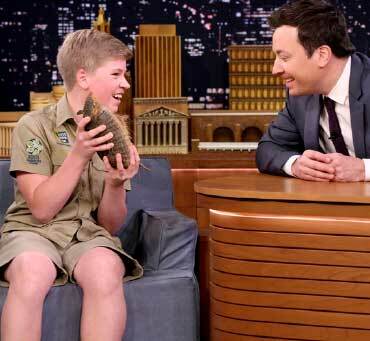 will look just like Robert Clarence Irwin or his late father, Steve the “Crocodile Hunter”. 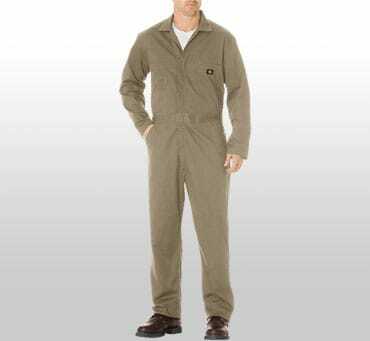 For adults that want to dress up while trick or treating with your kids or have a Halloween costume party to attend to, overalls & coveralls make for the quickest simple costumes that won’t break the bank. 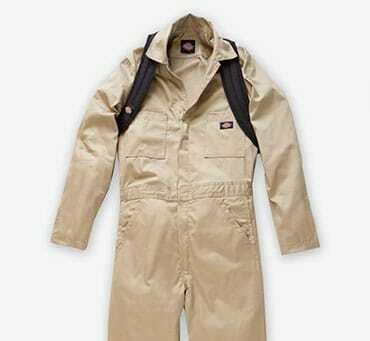 A classic mechanic or an iconic Ghostbusters costume can be easily recreated Dickies coveralls. 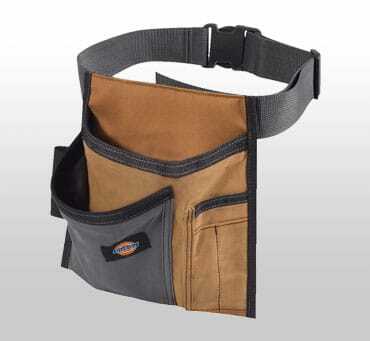 Add a tool belt and some hand painted designs on the sleeves to finish off the look. No matter what your kids aspire to be this Halloween, you can get the most bang for your buck with affordable DIY costumes that they can wear again. 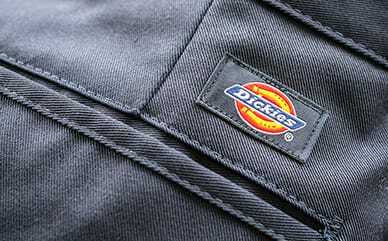 Dickies.com is a great place to start. 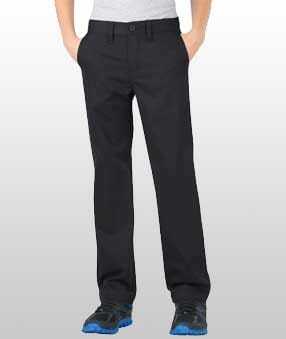 Find all these Affordable Halloween Costumes here.